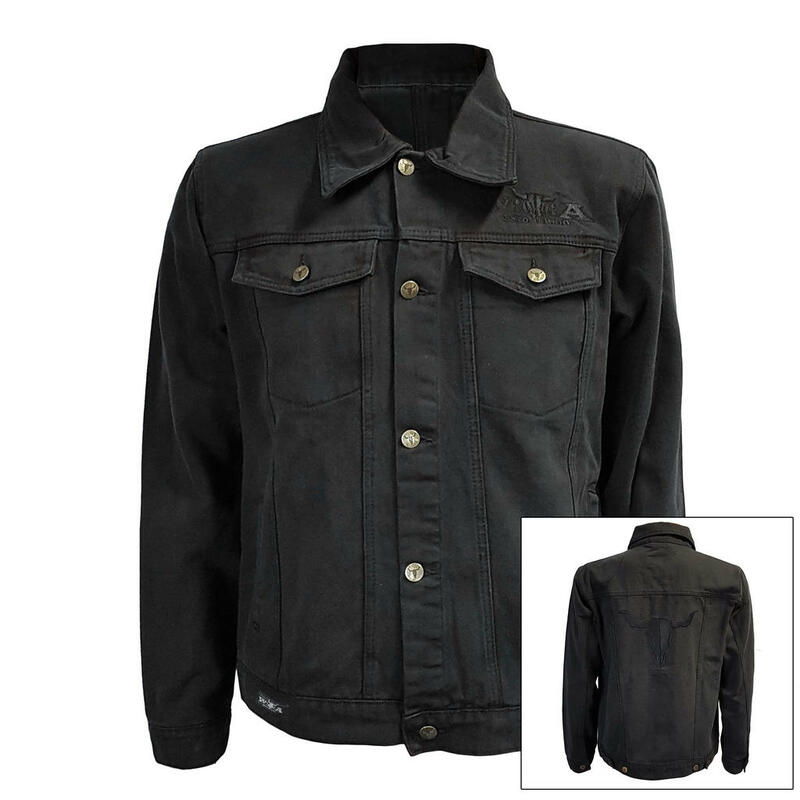 With denim you cannot make anything wrong and the W:O:A denim jacket made of 100% cotton is especially beautiful. 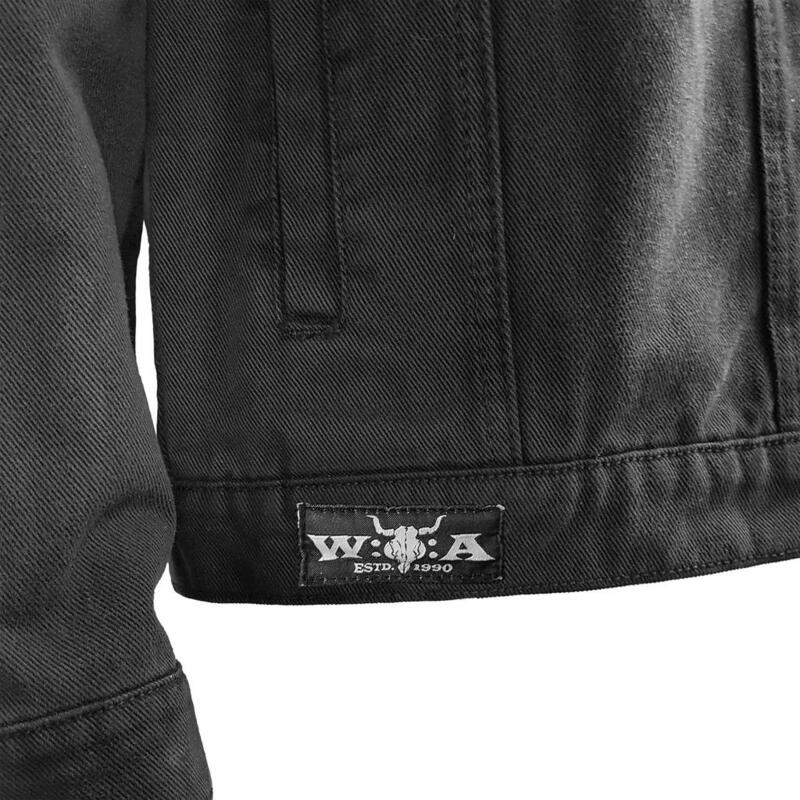 The W:O:A Estd. 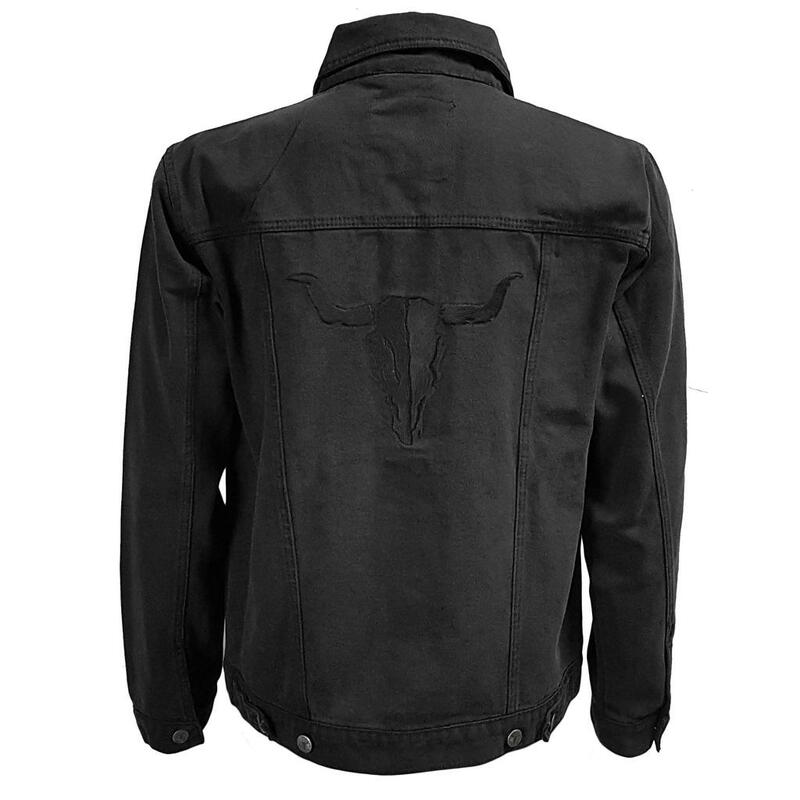 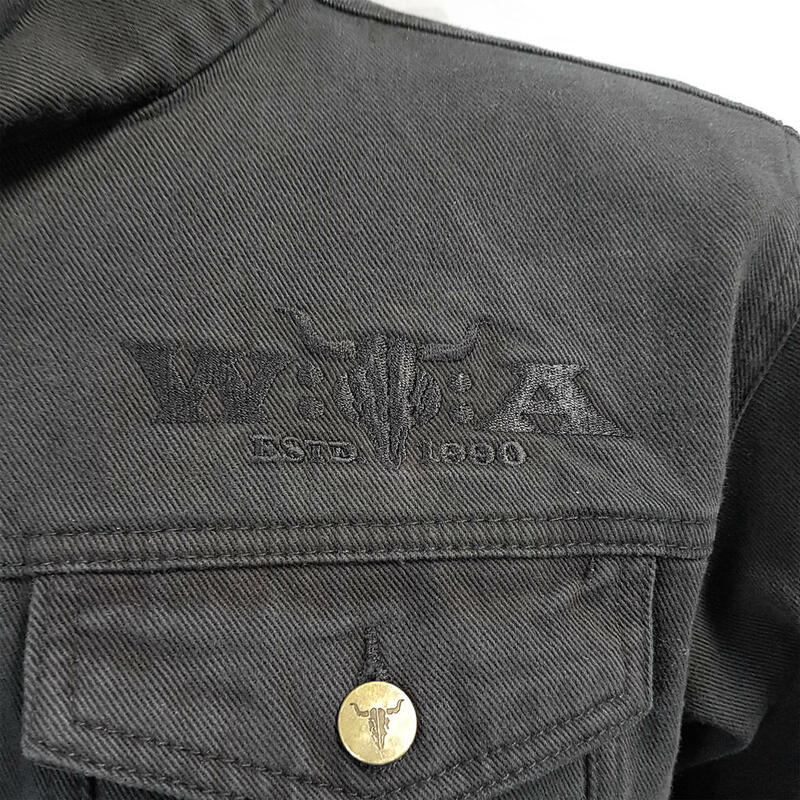 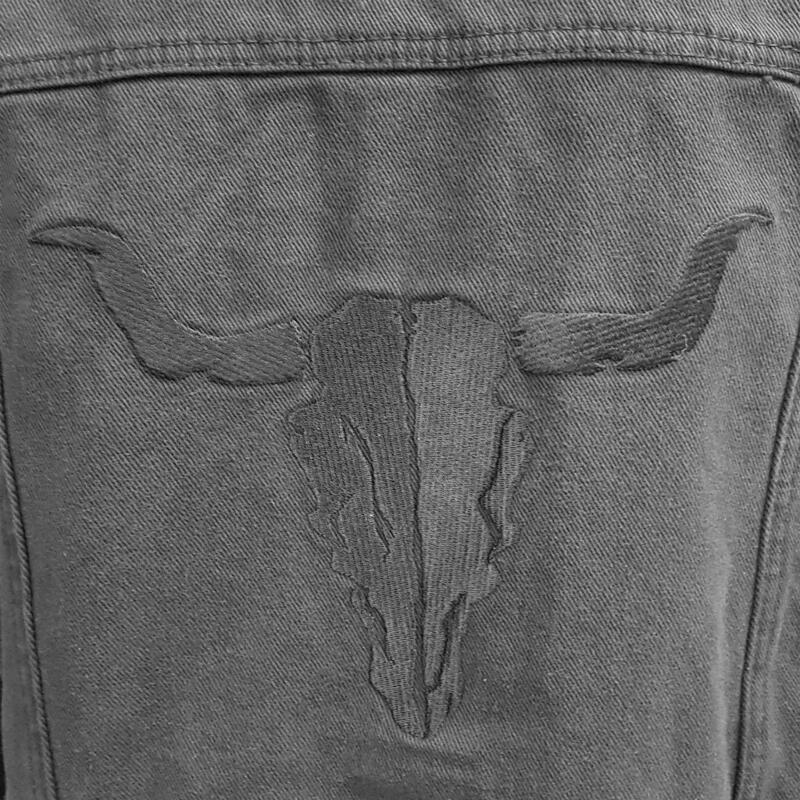 1990 logo is embroidered on the left chest in a subtle black and sewed on the jackets hem, the famous bullhead decorated the back side in a likewise black embroidery as well as every single golden button. 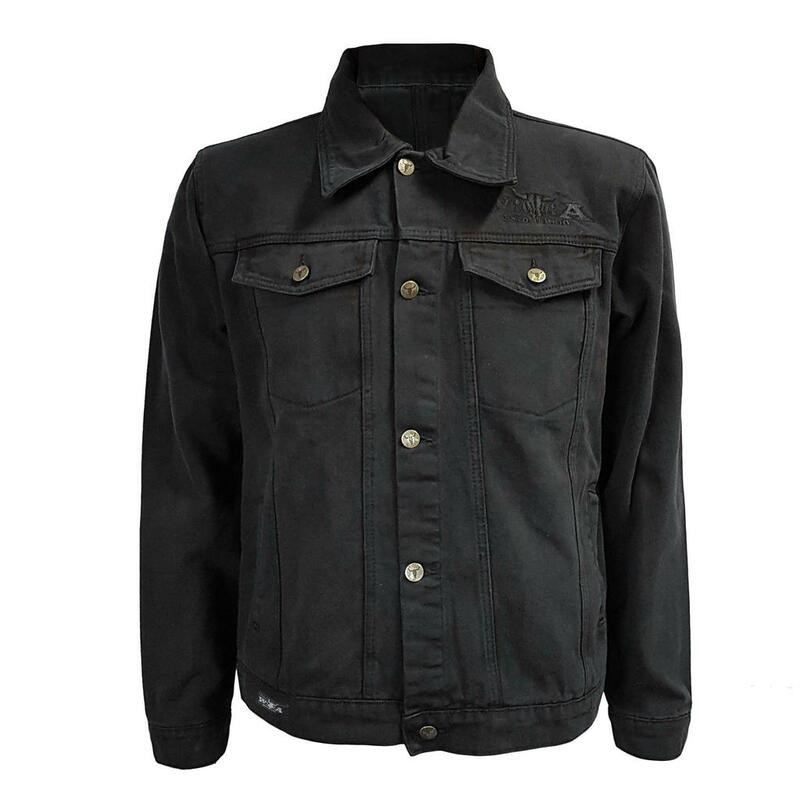 With two closable breat pockets and two front pockets, the jacket furthermore offers enough space for your most important belongings.